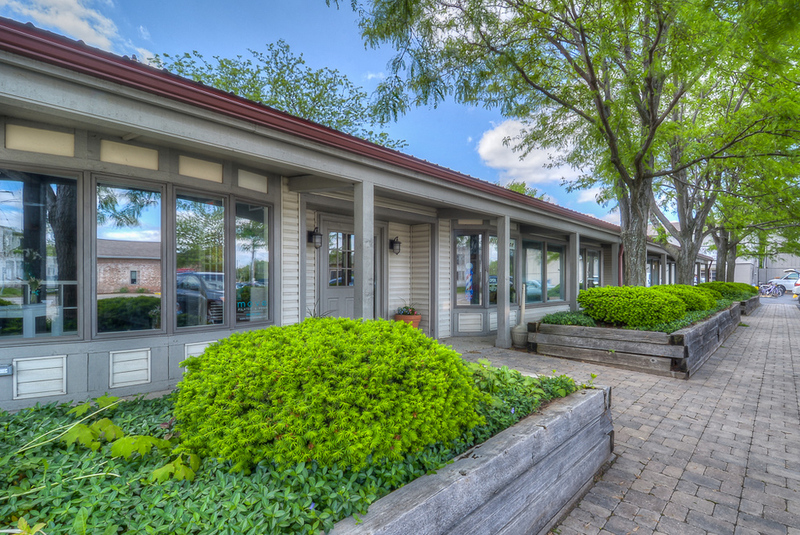 Professional Office and Retail Space in a Convenient Location. With over 45,000 square feet of office, retail and warehouse space we have a wide variety of spaces for the business community. The 716 building was renovated in 1993-1995 and was previously the home of Hayes-Custer Furnace Company. We have anything from small private offices to large retail spaces. 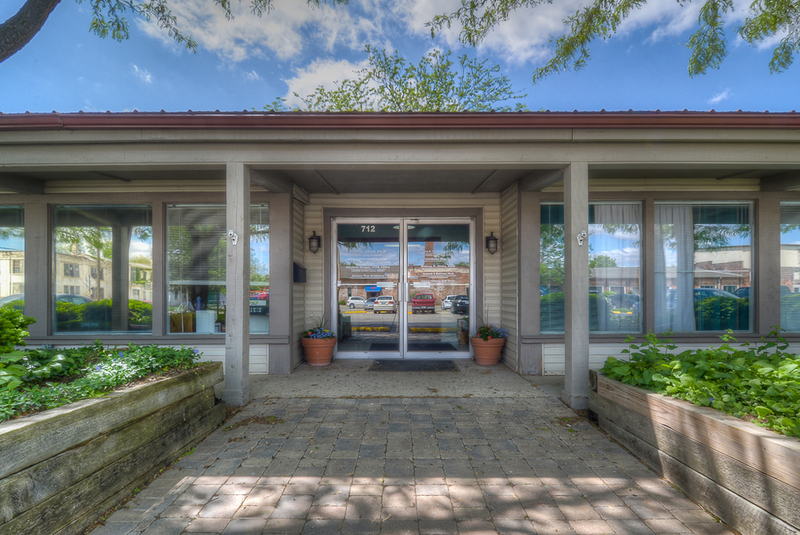 Parking is very convenient, with ample spaces right outside your door. Our central location offers the absolute best location for doing business. 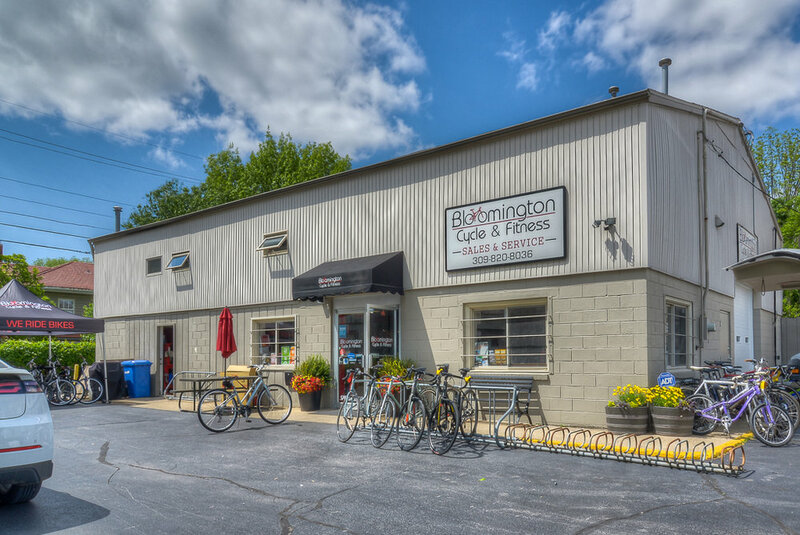 Located at the corner of Empire & Linden, we are accessible to all parts of Bloomington-Normal. In addition to a traffic count of over 10,000 vehicles per day on Empire St, our buildings sit on Constitution Trail, which brings a tremendous amount of foot traffic. We have absolutely incredible tenants doing fantastic things in our community. Check out some of our tenants below! At AlphaGraphics, our first priority is to provide you with the results you need and expect for your business. We can help you increase your ROI and build your brand by creating high quality materials for your marketing campaign. AlphaGraphics in Bloomington sees to all of your business needs, including print, marketing, and mailing services. Our philosophy is to provide extraordinary Pilates and Yoga experiences taught by professionally trained instructors with a passion for mindful movement. We are committed to helping our clients explore and understand what their body is capable of through guided and consistent practice, by meeting them wherever they are on your fitness journey. At Compass Church, we are committed to making God accessible to everyone! We are so glad you are here. We know that there are people who don’t think they have access to God, and that sometimes everybody needs a nudge in the right direction. Here at Compass, we are all about connecting people to God through Jesus. We want to help you realize how completely He loves you, and as a result, live the best life you could ever live. You are invited to join us at the Wehrenberg Galaxy Theater for our Sunday services at 9:30 am! Heartland Home Medical Supply treats their customers like family. Heartland Home Medical Supply, Inc. has been the source for medical supplies and equipment in the Bloomington, IL area for years because of our superior commitment to provide their customers with the absolute best in product quality and customer service.